Can you get a mortgage on a park home? If you’re currently living in a bricks and mortar built property, then the chances are that you were able to take out a mortgage to help finance the cost of your home. 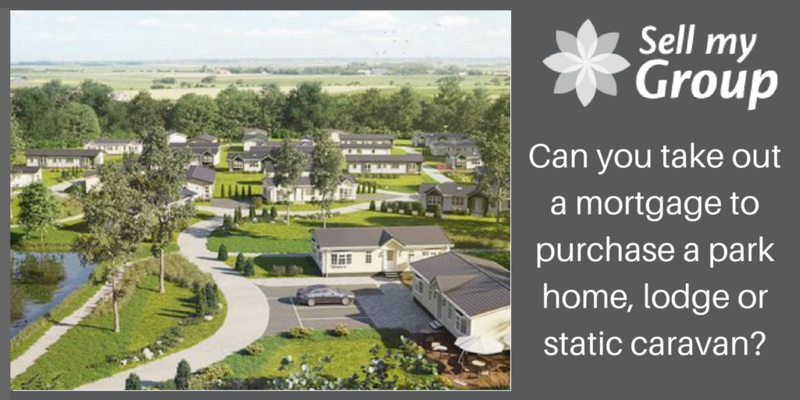 However if you’re now in the process of looking to buy a park home, lodge or static caravan, then you might be looking at similar ways of being able to finance such a large purchase, including taking out a mortgage. Unfortunately mortgages used to buy conventional brick-built homes do not work in the same way as they do for the purchase of mobile homes and are therefore not available as a method of being able to finance your mobile home. It is more than likely you currently live in a traditional bricks and mortar property. The main difference between a traditional bricks and mortar property and say a lodge or static caravan is that although you will be taking on full ownership of the mobile home, the land on which the mobile home is situated on still belongs to the site owner. Whereas the mortgage on a brick-built home is secured against the property’s listing on the Land Registry, this works slightly differently with mobile homes in which the lease for the land on which a lodge or static is located upon and which would be for a fixed period. So although you cannot purchase in terms of taking out a mortgage, there are alternative methods to financing your holiday home. Although taking out a mortgage is not an option for a park home, lodge or static caravan, as the land on which the home is situated on does not belong to the owner of the park home, this doesn’t necessarily apply to brick built holiday homes. When determining whether a mortgage is applicable, you can check whether or not the property you are interested in is listed on the UK government’s Land Registry list. If the property is not listed, then the chances of you being able to take out a mortgage which is secure is not an option. So if you are looking to finance a brick holiday home by taking out a mortgage, so long as the land on which the property is sited upon is sold as well, the chances of a mortgage application being successful will already be much higher. According to Investopedia’s article considering the options for mortgage availability for mobile homes, understanding and applying for the right mortgage for you is fundamental, therefore if you are interested in taking out a mortgage for a holiday home that meets the requirements of being listed on the UK Land Registry list, then head to Search Mortgage Solutions to find out more about how to go about applying for a mortgage. If you are looking to purchase a park home, lodge or static caravan situated in a residential or holiday park, the good news is that there are specialist financial providers. 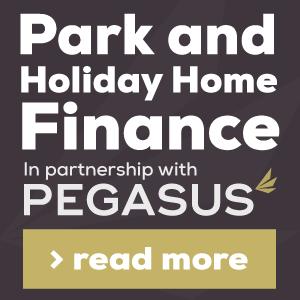 Specialist finance companies for the park industry include PEGASUS FINANCE who provide buyers with the opportunity of applying for finance for up to 80% of the value of the home. Every application is assessed on an individual basis and the interest rates will depend on factors such as the value of the property and how long they would require the loan for and other assets you currently own. Whilst taking out a mortgage is not possible in order to purchase a park home, lodge or static caravans, there are still plenty of options for alternative methods for financing your mobile home, specialist finance being just one of them. If you want to take find out more about how you consider financing the next purchase of your park home, lodge or static caravan and how to get the best financial deal, take a look at another one of our blogs discussing your options for financing a park home. finance is available from companies regulated under the Financial Services Authority for their purchase – usually the maximum loan amount is 80% of the cost of the home. Loan periods may be available for up to 25 years; guarantees may be required. Fixed interest rates can be arranged for the full term of your loan. Of course, your home may be repossessed if you do not keep up the payments. For details ask the park operator selling the home. which w give you the option of also buying the land underneath the property, but there are other ways that you can look at as a way of financing your mobile, instead of taking out a mortgage.